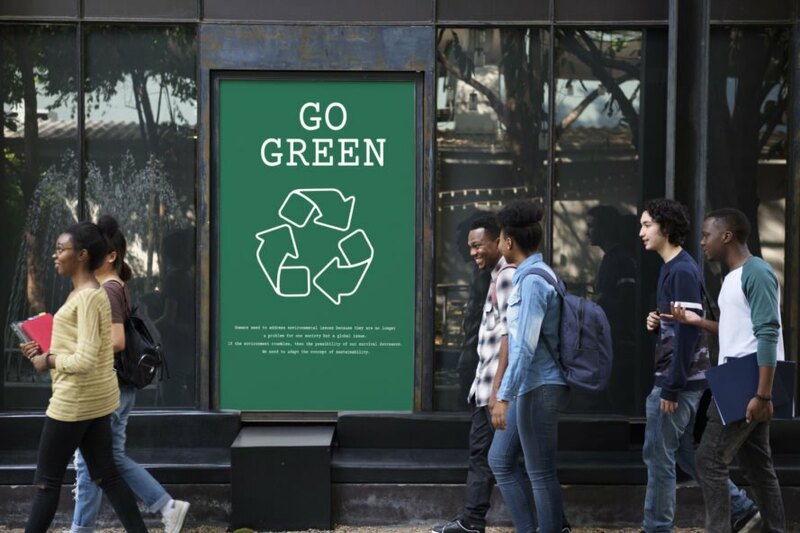 When you decide to go green and adopt a sustainable lifestyle, you might think that some of the biggest steps you can take in the right direction are doing things like buying a hybrid car, dropping meat from your diet or using eco-friendly products. But over the years, we have been inundated with “green” messages that are easily taken for granted, and some of them are filled with misinformation. So to help you go green the right way, here is a list of seven of the biggest sustainable living myths that are easily busted. 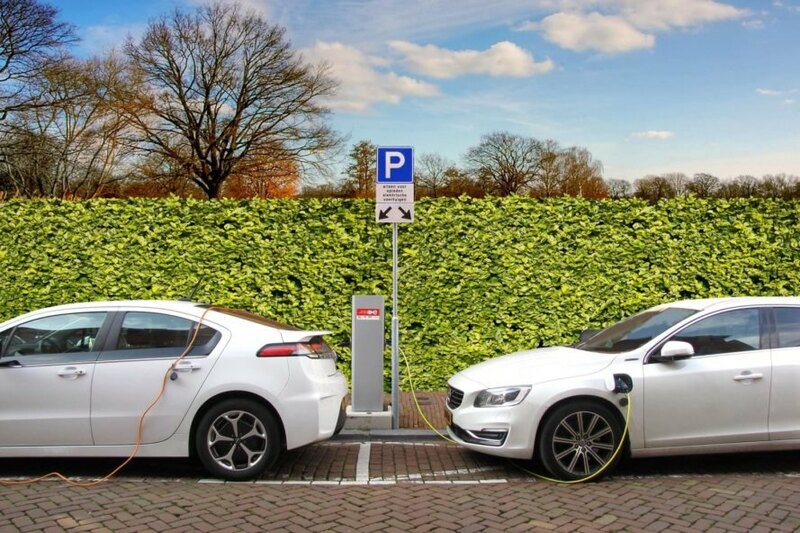 If you are considering buying a new vehicle, you would think that it makes sense for someone living a green lifestyle to opt for a small, efficient model with low CO2 emissions and killer gas mileage. The truth is, when a company makes a new car, it has to mine and process the necessary metals and assemble the components, and that takes a ton of energy. An expert at the Stockholm Environment Institute claimed that producing a modern car causes approximately 8 tons of CO2, which is the same as driving 23,000 miles. This means that the greener option might be to stick with your current car instead of buying a new one. To make your vehicle more fuel-efficient, get it regularly serviced, keep the tires properly inflated and consolidate your trips. 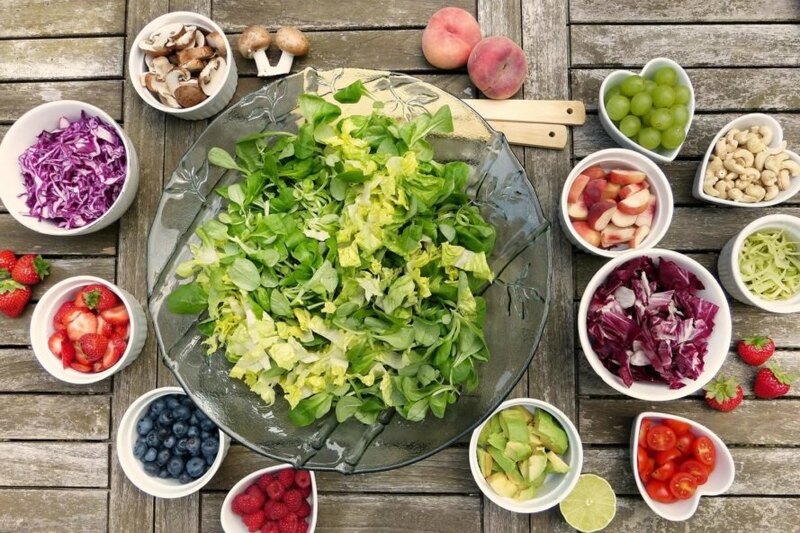 Foods made from animal products usually have a higher carbon footprint than plant-based foods, so it’s easy to believe that switching to a vegetarian diet is good for the environment. However, if you are making up your calories by consuming dairy, you might be canceling out any gains you made by cutting out meat. Here’s why — some dairy products are more “carbon intensive” than meats. Things that take a lot of milk to produce — like hard cheese — can actually have a bigger carbon footprint per kilo than chicken. So if you really want your diet to reduce emissions, go vegan. 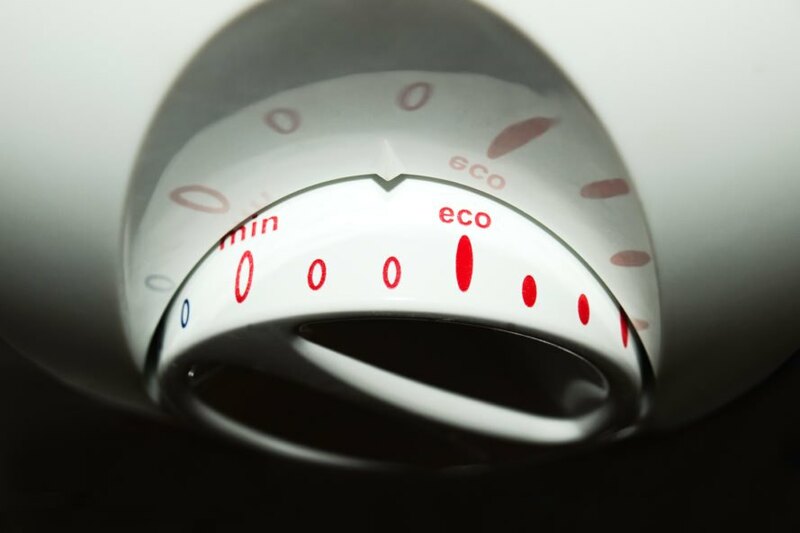 We are constantly told that we should buy energy-efficient appliances if we want to be environmentally friendly and keep our carbon footprint in check. What you may not know is that there are other ways you can lower your carbon footprint without dropping a ton of cash on new appliances. If you simply stop running your washer, dryer and dishwasher during the day — instead, turn them on before you go to bed — you can make a huge difference. The reason is that electricity consumption is at its highest in the daytime, and that means the dirtiest, least-efficient power stations are used to help meet demand. But at night, they can switch off those stations, and each unit of electricity has a lower carbon footprint. If buying energy-efficient appliances isn’t part of your budget, use your current ones at night to help spread the load on the electricity grid. 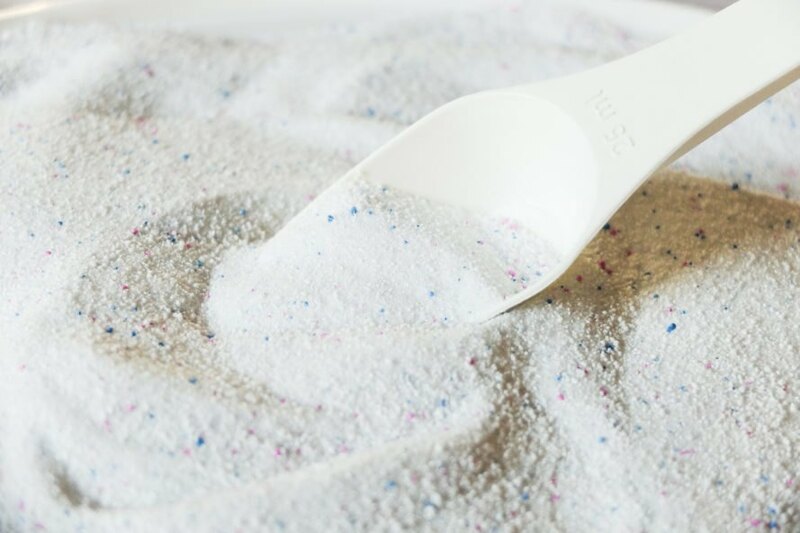 When it comes to doing laundry, choosing eco-friendly detergents that are rapidly biodegradable, have low toxicity and feature plant-based ingredients are definitely more favorable to the environment. But did you know that the biggest factor in your laundry footprint is the process of heating the water? This means that you can effectively cut your emissions by using low-temperature laundry cycles and using hot water sparingly when washing clothes. 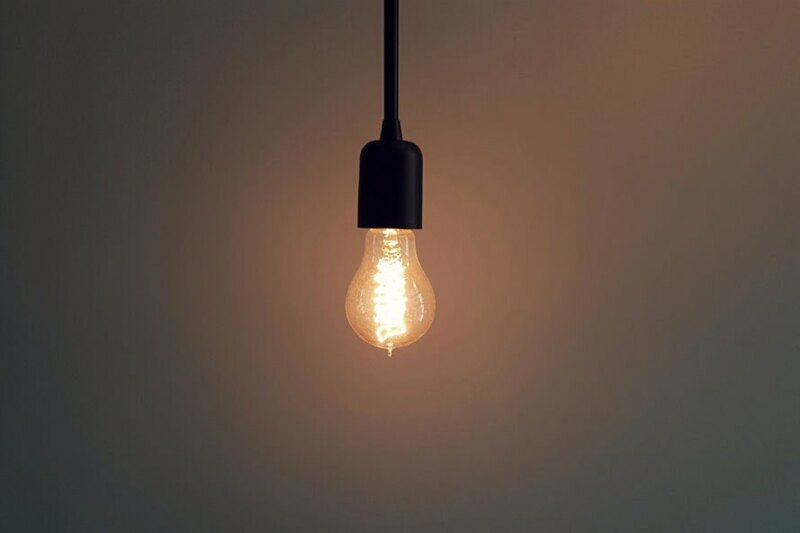 Over the past couple of decades, we have seen Light Emitting Diode (LED) and Compact Fluorescent Light (CFL) bulbs revolutionize energy-efficient lighting. This led to the rumor that incandescent bulbs were going away and would disappear from the marketplace. This is simply not true. You don’t have to hoard incandescent bulbs, and you don’t have to buy the more expensive bulb options. Instead, manufacturers have been phasing out certain models and replacing them with more energy-efficient versions. The bulbs last longer, but the lighting stays the same. It’s no secret that single-use plastics are everywhere and a major contributor to climate change. It seems like everything we buy is packaged in single-use plastic, and then we tote all of those items home in plastic bags. But it’s not impossible to cut disposable plastic out of your life, you just have to plan ahead. Stock up on reusable bags, water bottles, coffee mugs, utensils and food containers, and before you leave your house, take what you need with you. Most restaurants are happy to fill up your reusable containers instead of using their packaging. When you hit the coffee shop or need to hydrate with water, you can use your reusable mugs and bottles instead of the single-use cups. Take your reusable bags with you to the grocery store, and stay on the lookout for items that aren’t packaged in plastic. You might not be able to cut plastics out completely, but you can make a big dent in your everyday use with a little bit of preparation. Opting for eco-friendly products at the store might seem like an easy task. 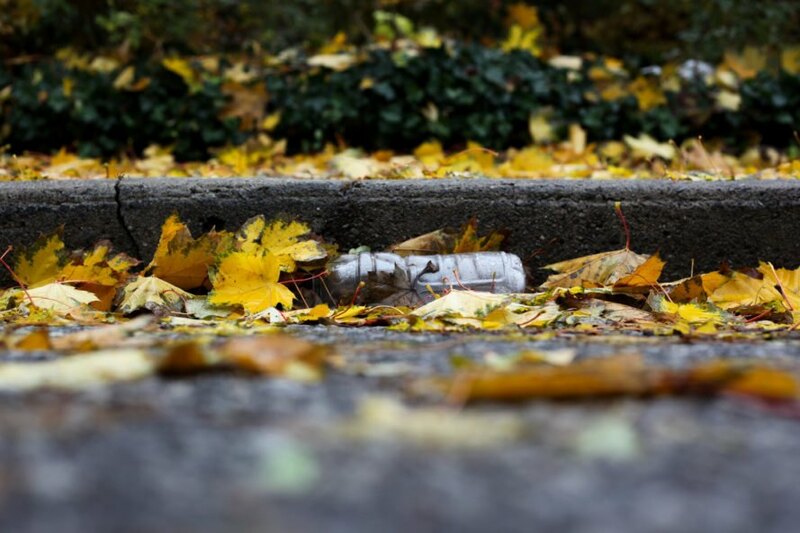 All you have to do is find something marked “eco-friendly,” “green,” “natural” or “biodegradable.” The truth is that those terms are not regulated and have no clearly defined standards. 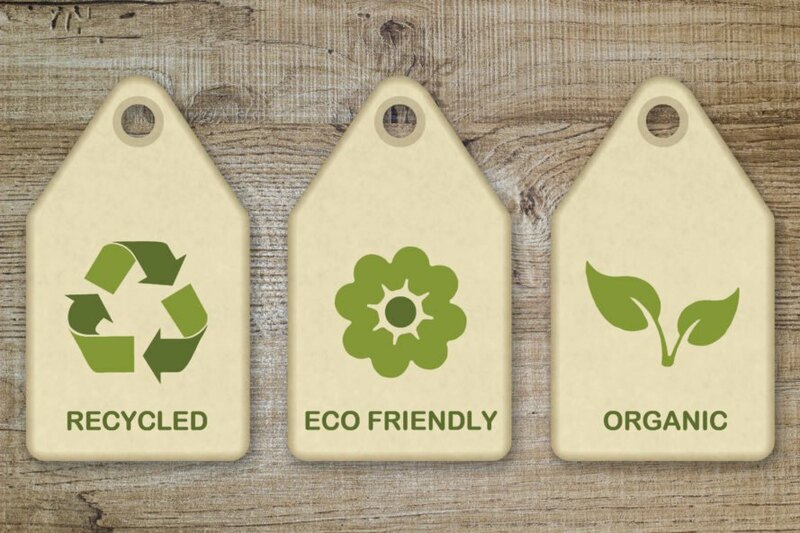 Just because a product has an eco-friendly label doesn’t necessarily mean that’s the case.